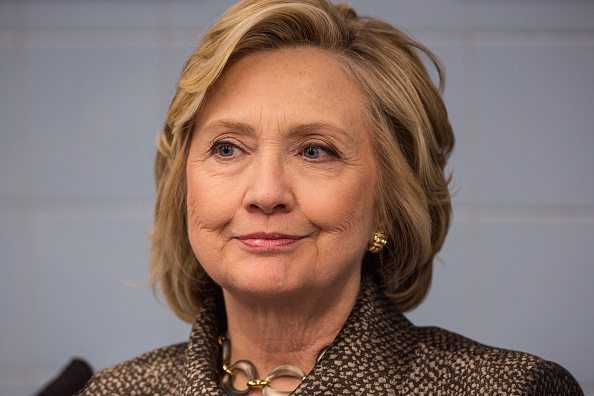 ” Threaten me or my family and I will use my God given and law appointed right and duty to kill you. White will still receive pay while on administrative leave although the cityâ€™s police chief, Larry Esquivel, said he did not condone Whiteâ€™s behavior. â€œIt is extremely important for the community to know the comments made on Officer Whiteâ€™s private social media account do not reflect the thoughts or feelings of the men and women here at the San Jose Police Department,â€ Esquivel said in a statement. 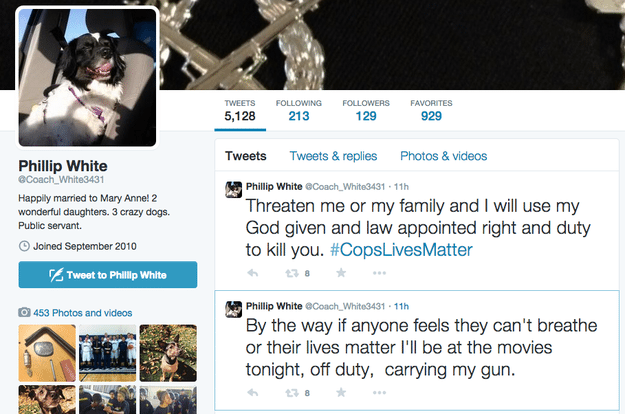 There is now even a petition on change.org to fire Officer White for his comments. Why is it, when a football player expresses his opinion on this matter he is praised, but when an Officer defends his job and co-workers, his life is ruined? 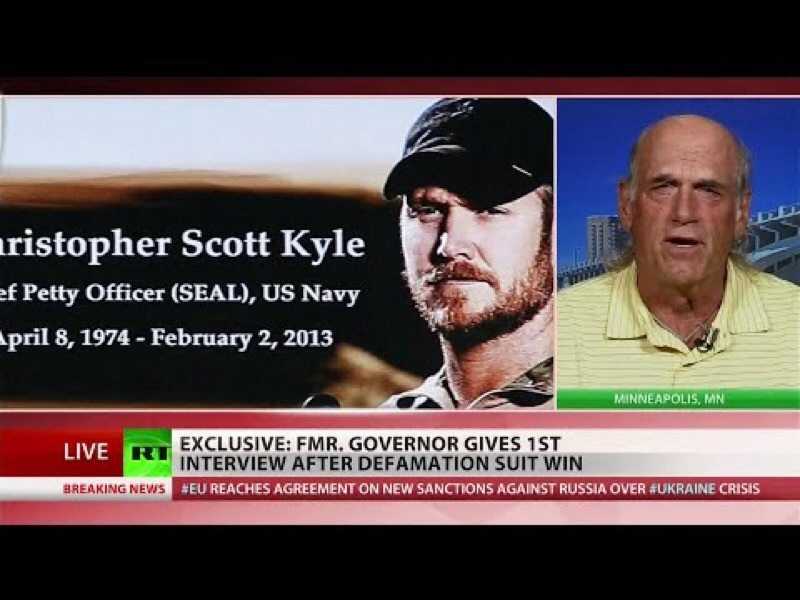 [Video] Chris Kyle In His Own Words… His Side Of What Happened And More! 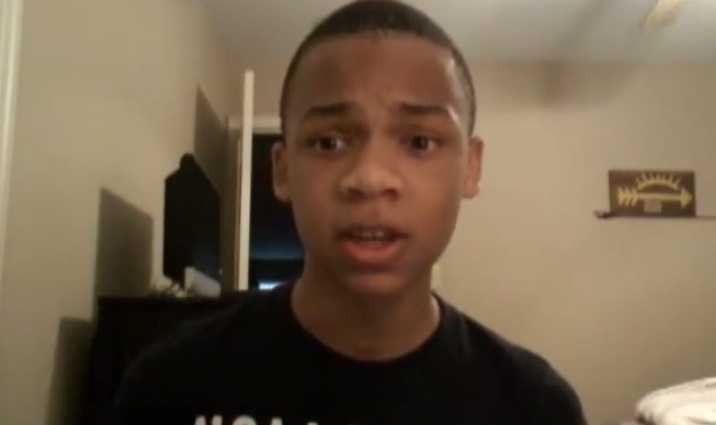 White House Calls 13 yr old CJ Pearson a Liar, but he Fires back with this KILLER Response!